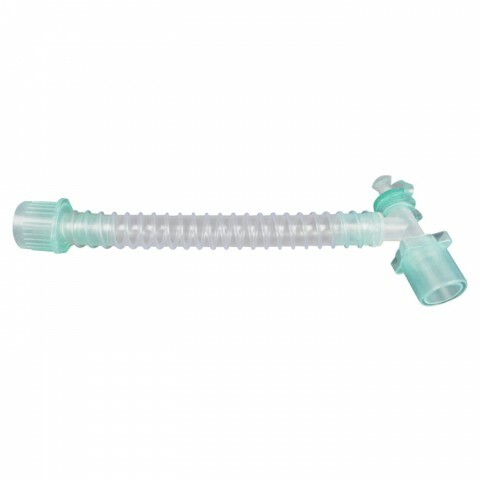 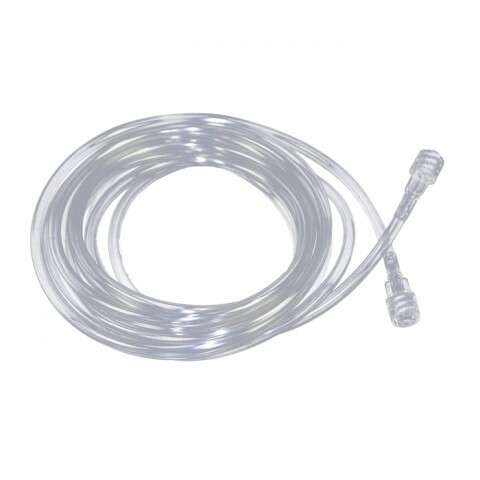 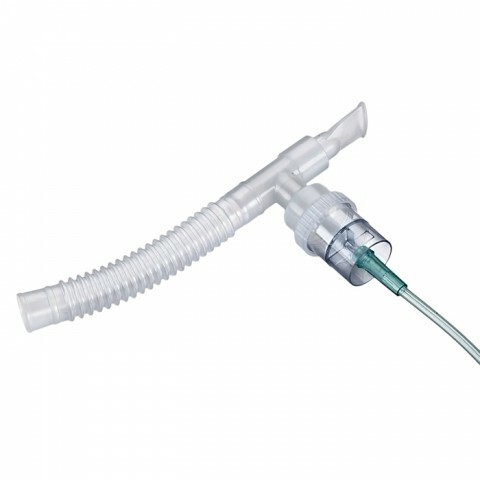 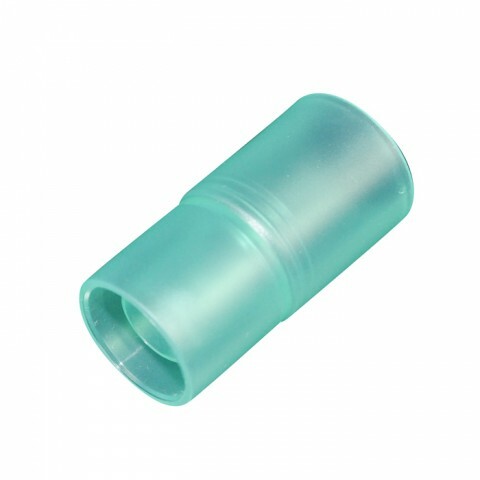 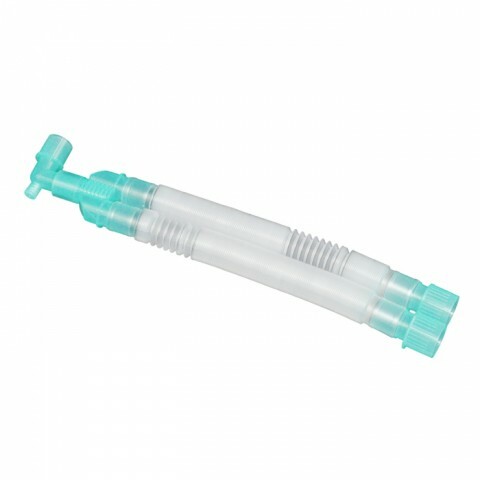 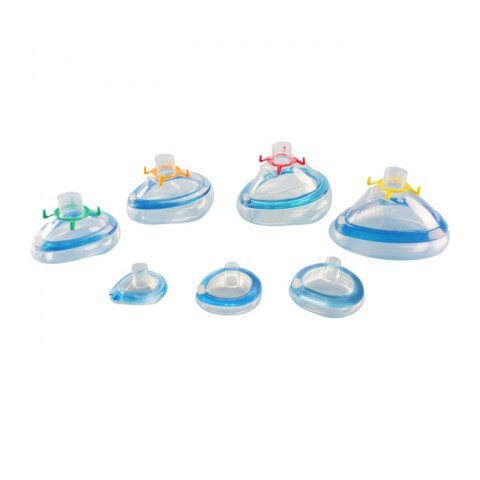 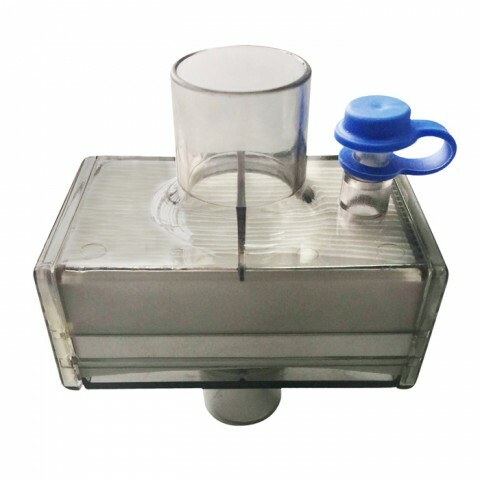 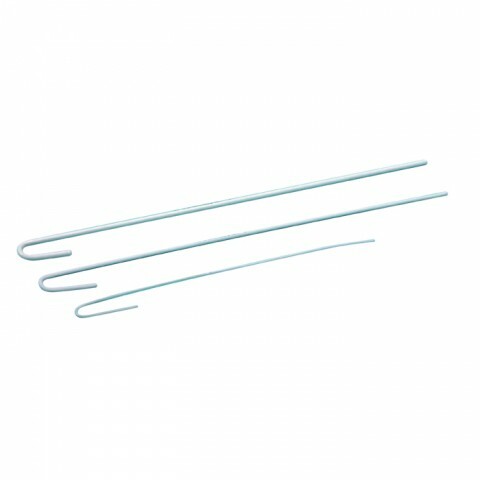 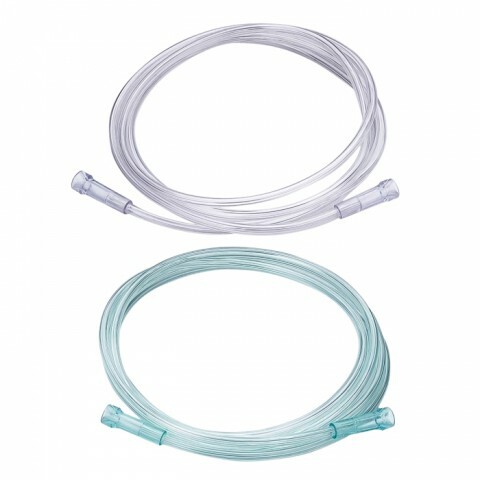 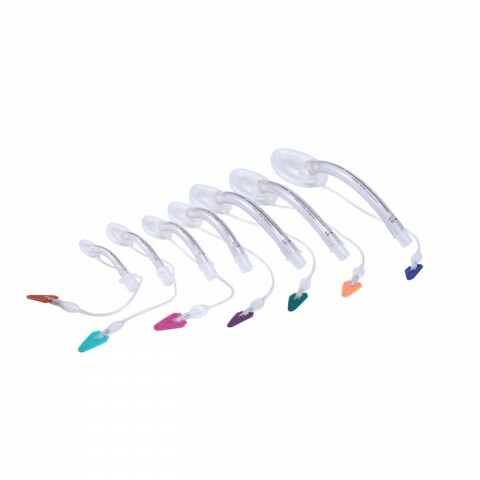 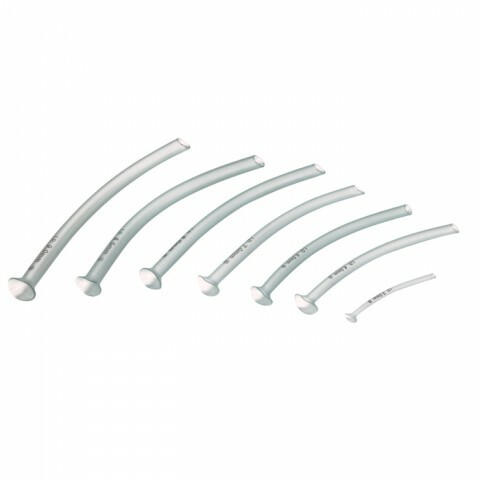 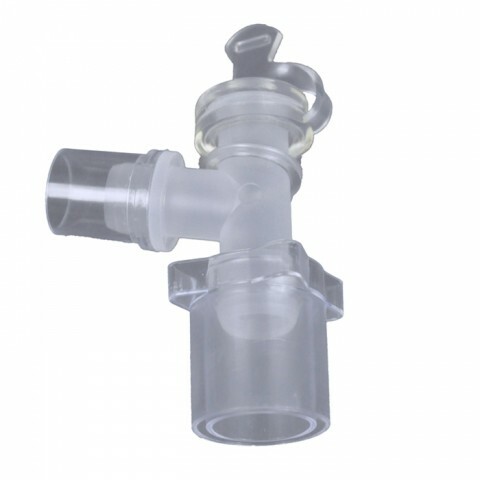 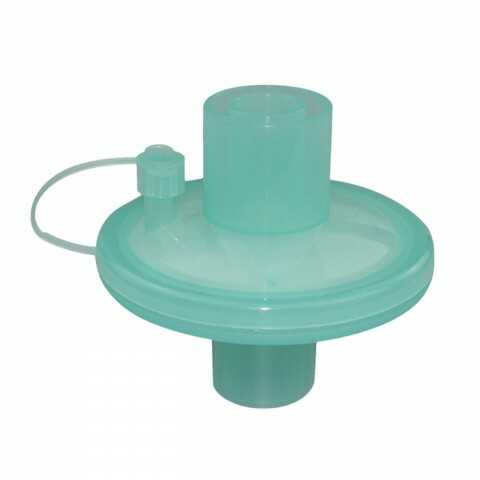 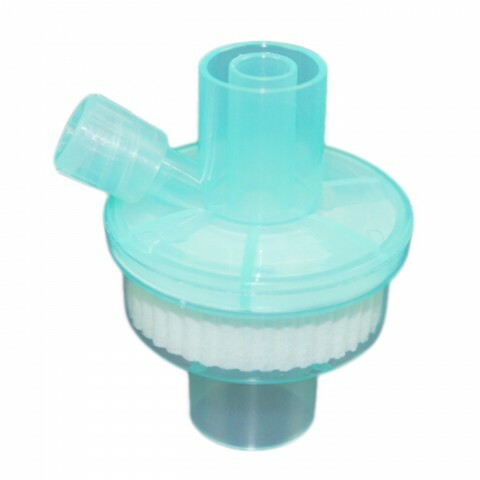 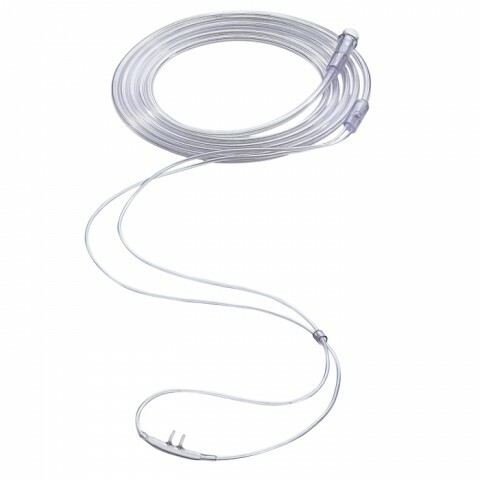 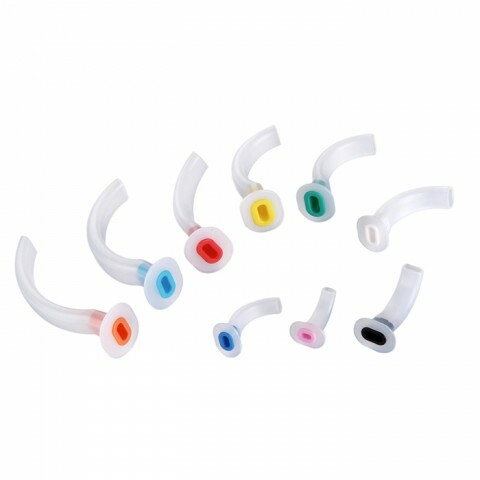 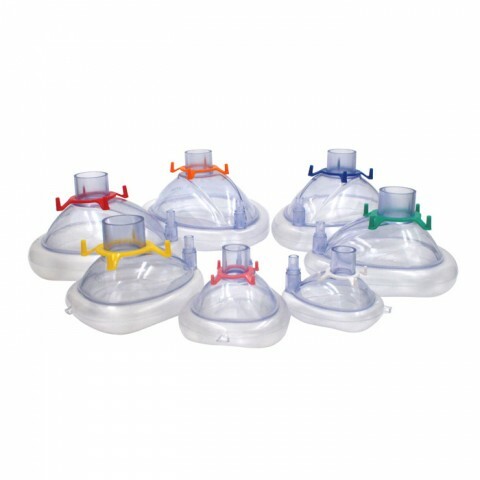 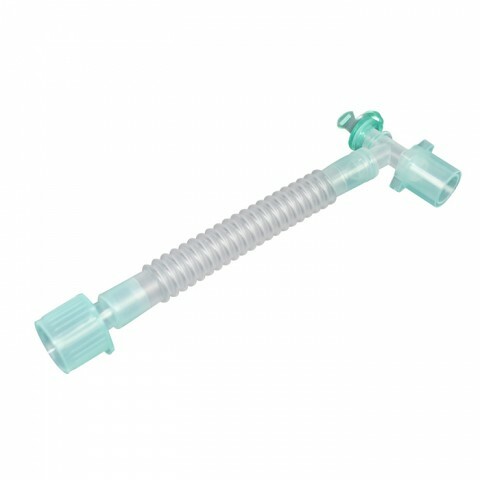 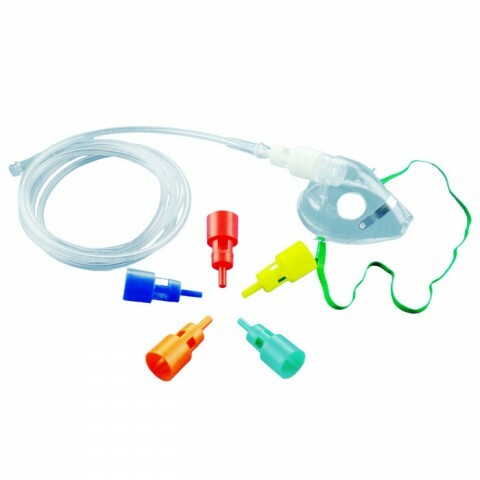 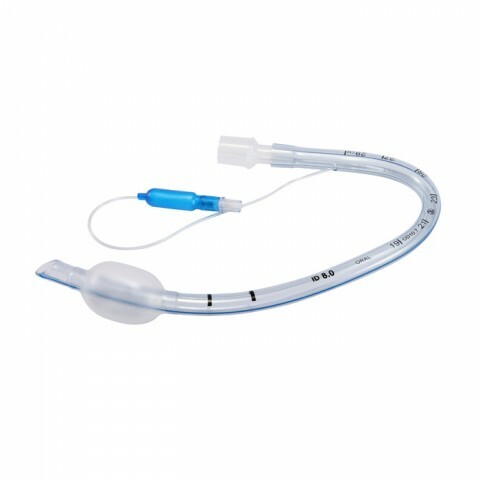 Secured Medical Direction (SMD) provides the most affordable and high quality sterile medical supplies for airway management. 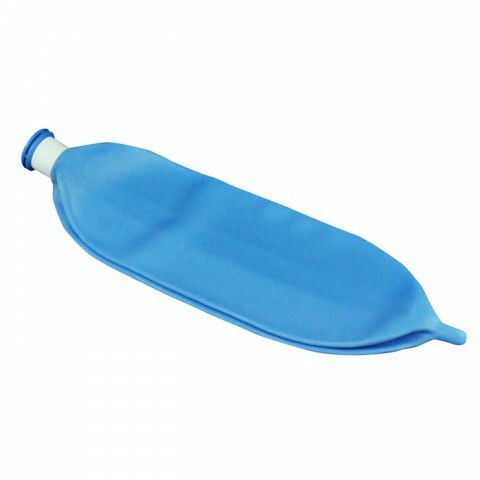 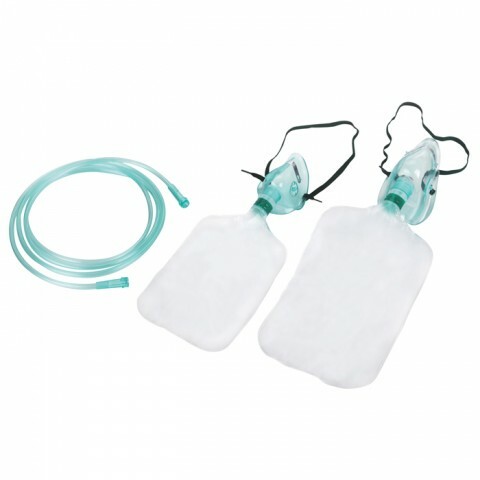 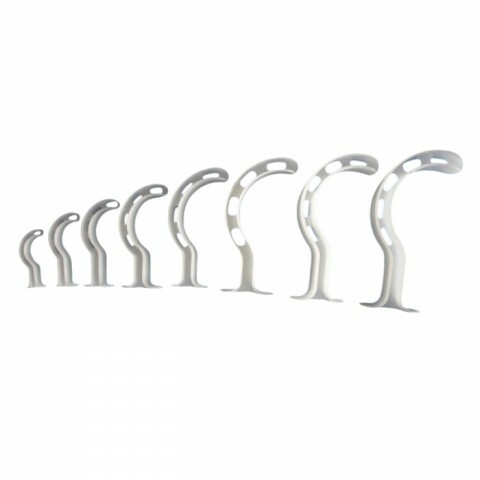 Our wide array of medical supplies for sale gives your healthcare facility the best selection in the medical industry. 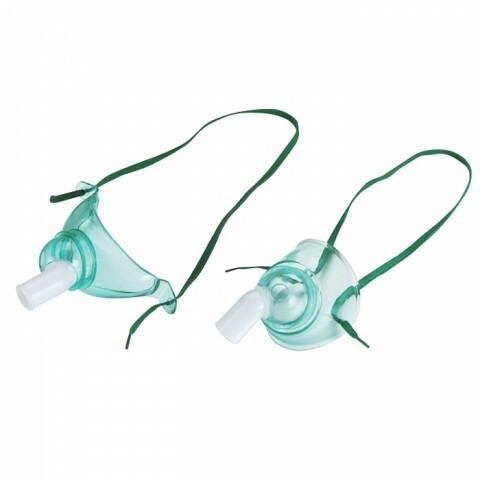 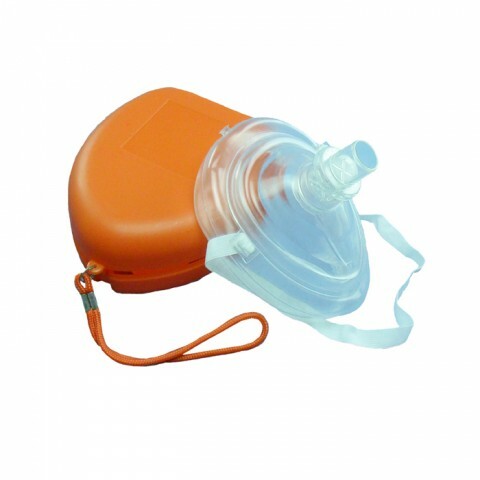 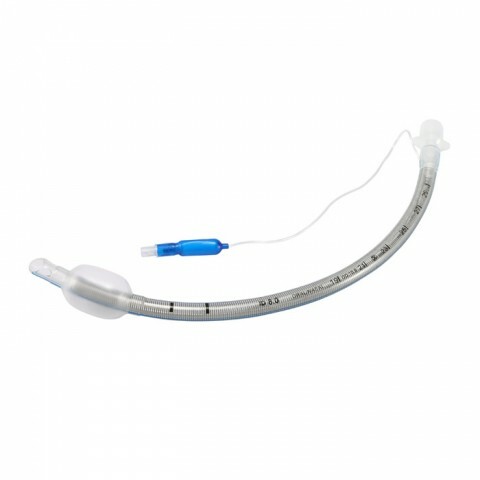 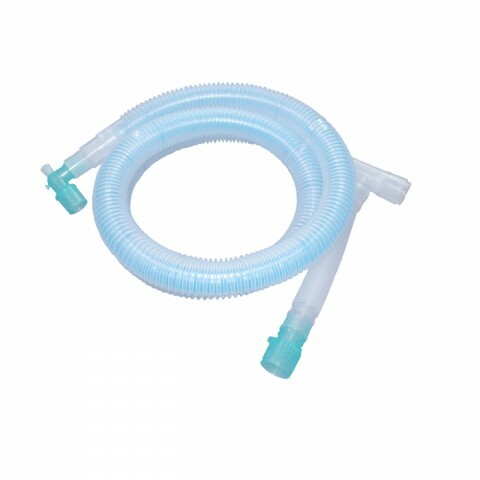 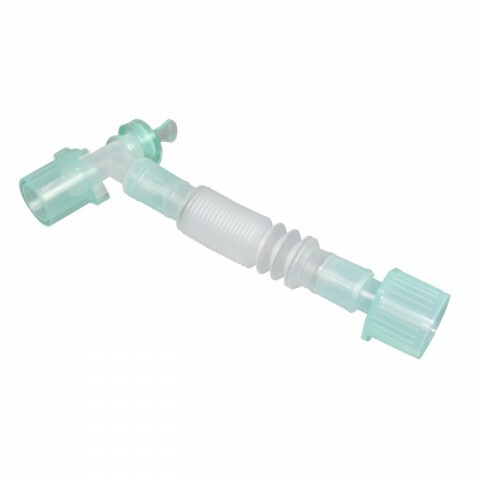 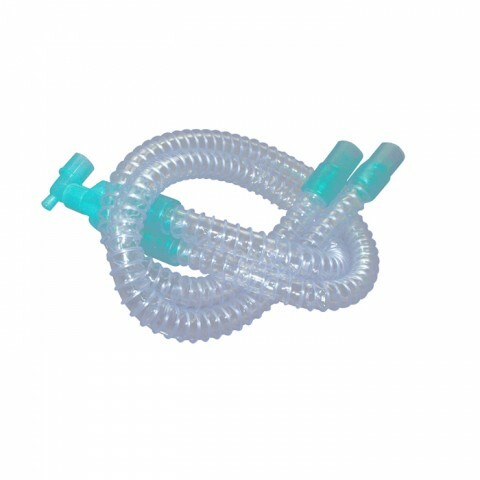 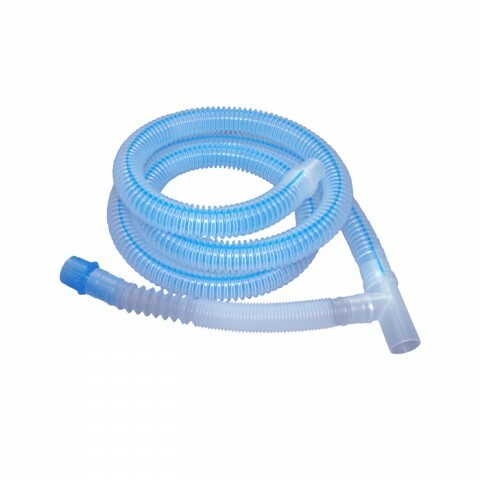 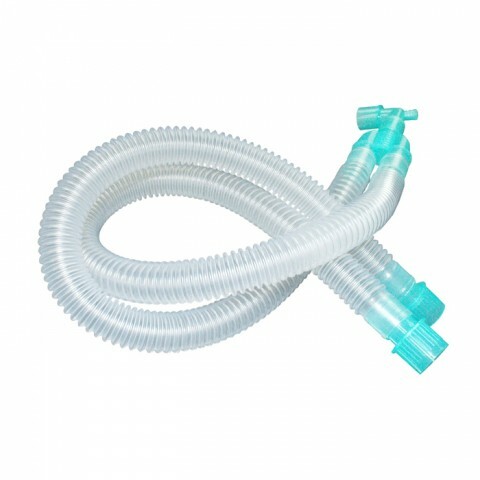 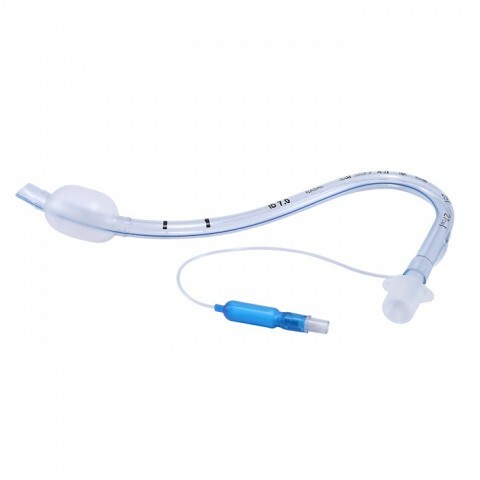 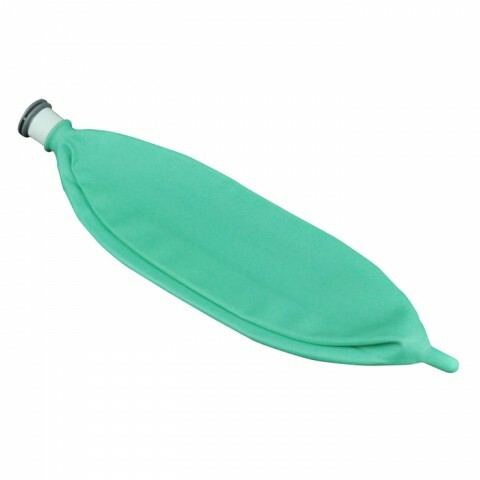 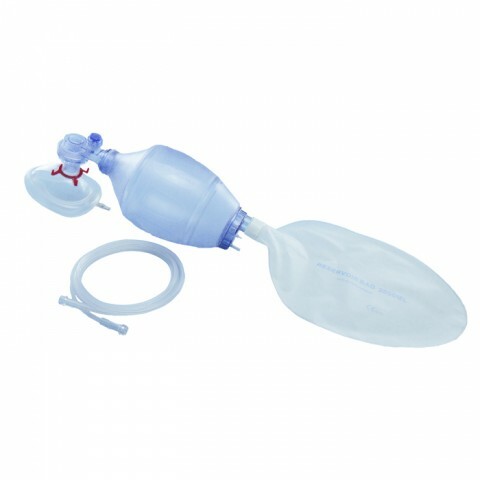 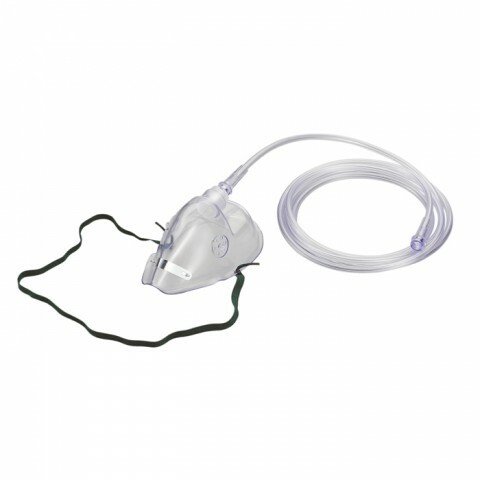 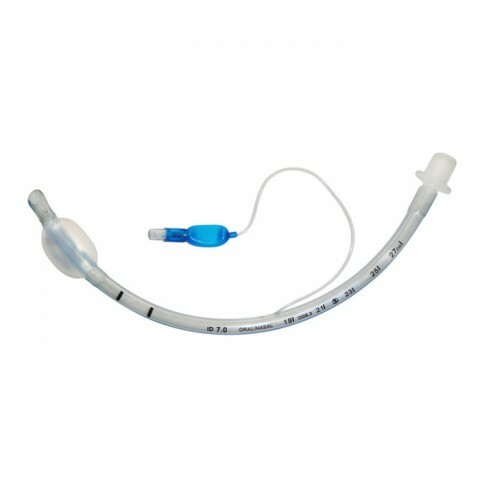 We only provide the best medical equipment suitable for every airway management needs. 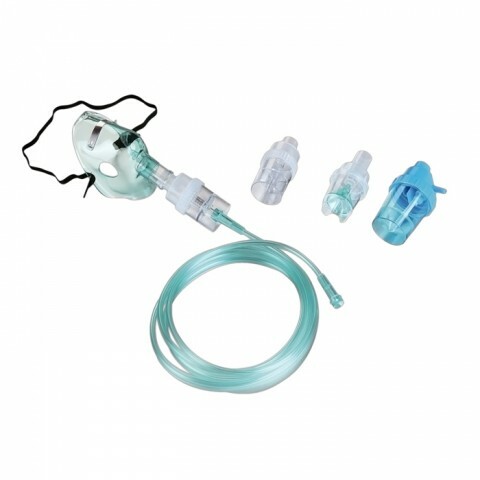 Contact us today and get the best deals to ensure that your healthcare facilty as well as your patients enjoy the best health care!